Their Debut Event is streaming now! Plus @camcarterpro, @BigArikRoyal & more! Use promo code 'ACTION' for 20 free days of Powerbomb.TV. 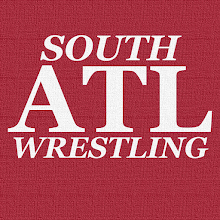 Next event is Friday, June 29th in Tyrone, Ga.
ACTION Wrestling also just announced that they raised $3,840.00 for Make-A-Wish Georgia!